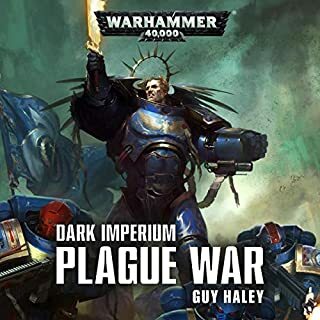 Definitely one of my top 5 HH books with interesting look into the sister of silence and the custodians with well written battles. Jonathan Keeble as always makes the characters memorable and brings them to life. Every minute of this novel was awesome. It was read supremely well and kept me hooked. I enjoyed it immensely! This is probably the most I've heard of the Emperor and I wish there were more books of him. It also shows us a lot of the Custodians and Sisters of Silence. 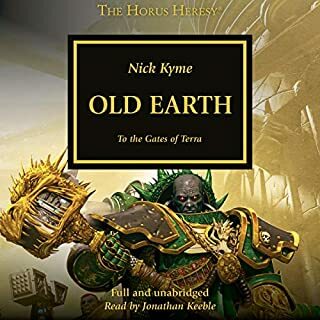 If you are a fan of the setting I would heartily recommend this book, the story and information contained within is a gold mine for those interested in what was happening on terra during the horus heresy. 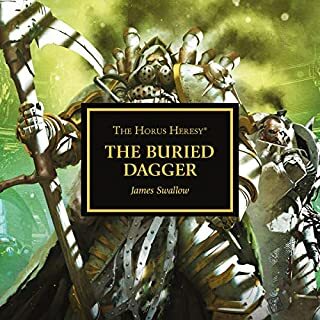 The characters/story are interesting enough and the narration is of the high standard I would expect from Black Library. 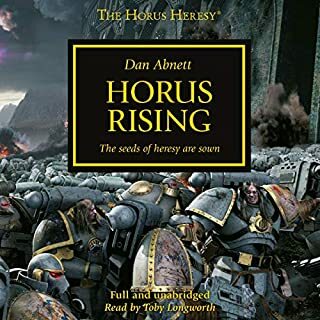 One of the few gripes I have is that most of the fights in the book are the typical hordes and hordes of folk on both side just fighting apocalyptic battles that are present in most black library novels. 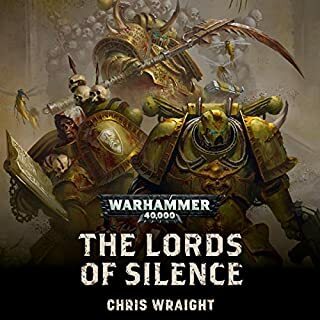 For those that like bland-ish heroic romps of violence with little real feeling of being in a battle and not just a massive vague brawl then I don't think this will bother you, I didn't until recently but the more black library books I read the more I notice this is a reoccurring theme. 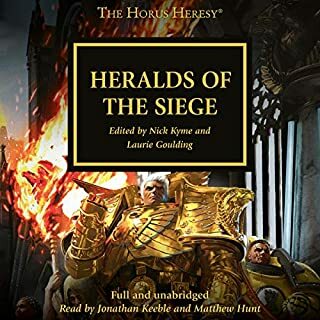 Overall, a good listen that will appeal to fans of the setting but one that newbies to black library or those who like their battles to be a bit more gritty should avoid. Superb Insight into the Custodies & The Emperor! Riveting and insightful. Here we learn of the exact nature of the catastrophe that Magnus the Red wrought upon the work the Emperor was attempting to carry out on a human webway. Told from several viewpoints, a Custodian Guard, an augmented Blood Angel whom could no longer fight as his bionics are glitchy and more including a tech priest from mars who was responsible for the creation of one of warhammer 4000's most iconic vehicles, the mighty Land Raider ( bet you thought it was called that because it could raid over land! ? Not the case at all. 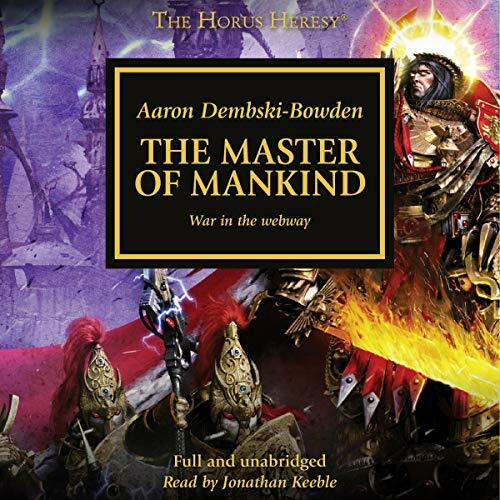 Master of Mankind is amongst my top five in the Horus Heresy series. Jonathan Keeble performamce is as always at the top of his game. Highly entertaining from start to finish. The Emperor of all mankind! gets some screen time. 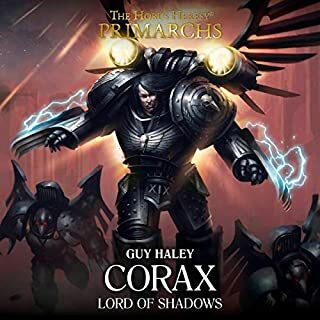 finally we get some insight in to the man that forged the imperium, and his custodians. a must listen for any fans, Don't recommend starting here. One of the best in the series. Absolutely a masterpiece. 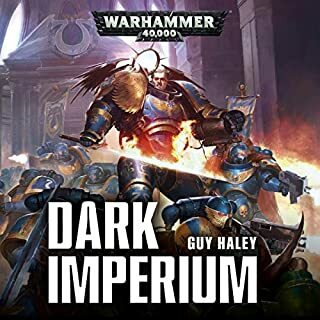 One of the few books that let you follow the emperor and his costodies! The first book to allow you into the mind of the Emperor ( Beloved by all). You see his real sons his Custodes bend the universe to his will and the imeterium all at the same time. You also see the madness of the Emperor (Beloved by all) plan and its magnatude. And again fantastic voice acting. Sublime in description brutal in depiction. A powerful story powerfully told. Not bad but was expecting more. 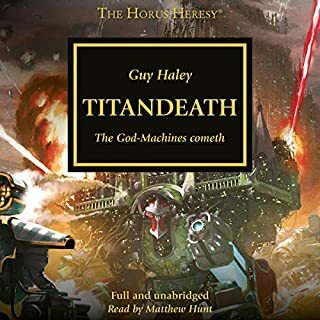 This is probably one of the most anticipated books in the horus heresy series as the character of the Emperor is at once the driving force behind the universe and one of the things we know least about. 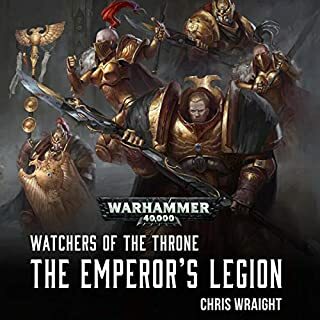 There I like many people reading this book expected it to heavily focus on the Emperor's past as well his own perspective within he horus heresy. 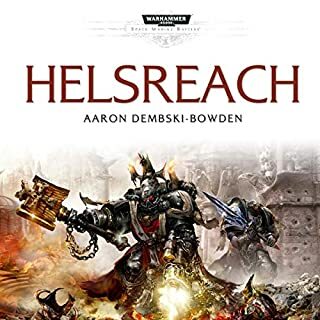 There was some of this but the book mainly focused on the actions of the Custodes and silent sisters after the events of A Thousand Sons. 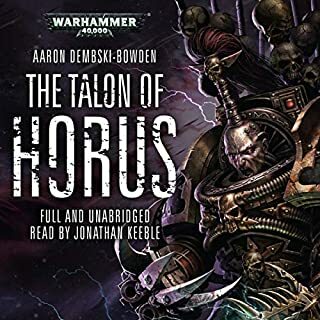 Not a bad read by any means but it just leaves me wanting more and we are unlikely to get another book like it until the very end of the series for the final confrontation between horus and the Emperor.